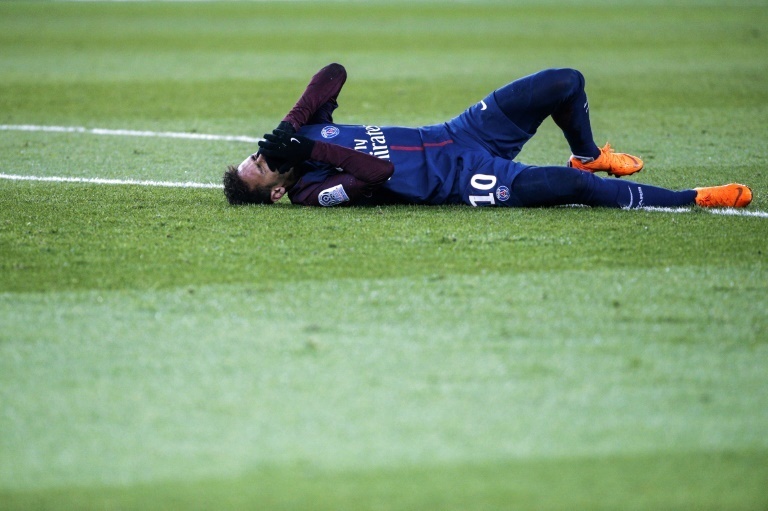 Paris Saint Germain forward Neymar went under the knife on Saturday morning in Brazil to have surgery on his broken fifth metatarsal. It has now been reported that the surgery was a success and will begin his rehabilitation to be fit for the World Cup. Neymar flew back to Brazil midweek, and the surgery took place in Belo Horizonte in the early hours of Saturday. The player will now be transferred back to his room where the recuperation can start. The surgeon said before in the week that he would likely face a few months out, which means he will face a race with time to be fit for the World Cup. It is unclear on the off chance that he will recover in Brazil or come back to France. “Neymar Jr underwent surgery today at the Materdei Hospital in Belo Horizonte. “The operation, conducted by Doctor Rodrigo Lasmar, was successful. The operation consisted of the laying of a screw associated with a transplant fixed at the level of the lesion of the fifth metatarsal of the right foot.